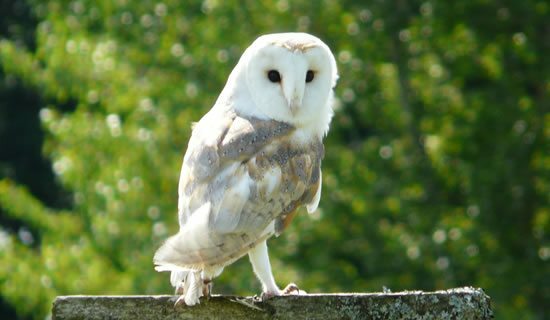 The Barn Owl has the largest ears in comparison to size in the bird kingdom. 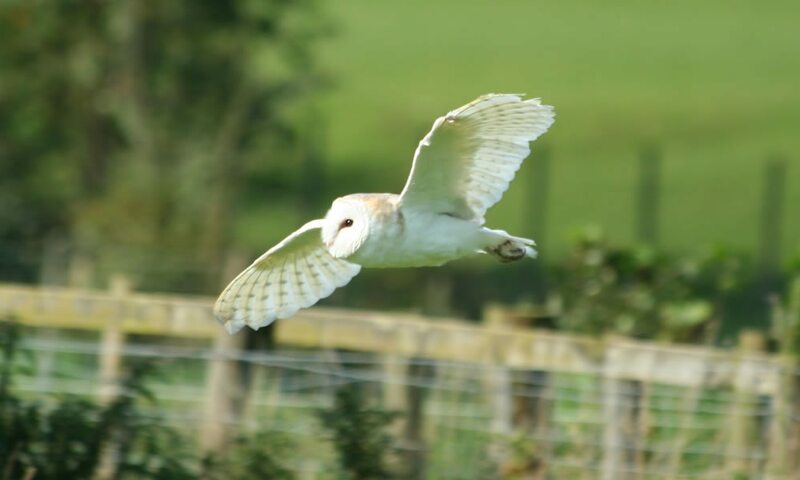 Its distinctive facial disc focuses sound into the ears and enables the Barn Owl to locate prey by sound alone. John hand reared Arwel from 10 days old in 1995. 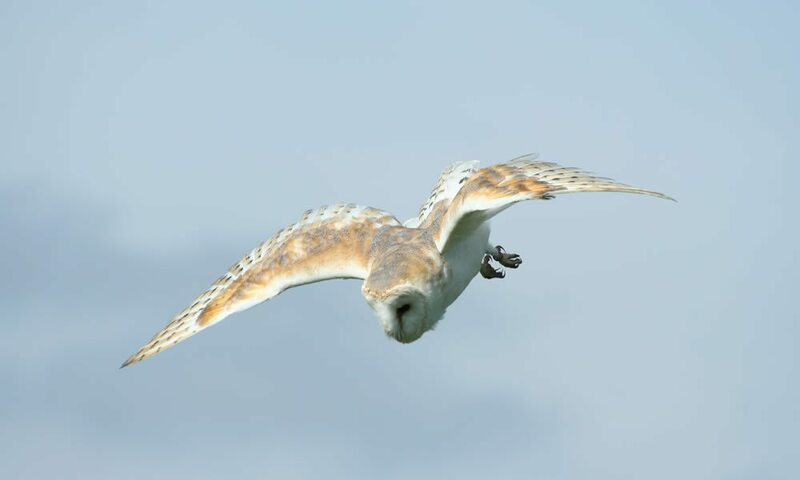 He was completely imprinted as are all our flying owls. 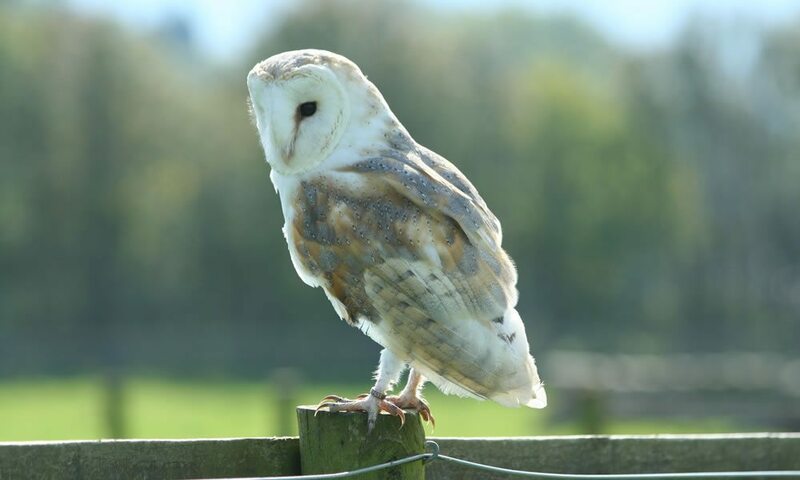 Most are reared individually, although we accept it is better for them to be reared in a social group or crèche. 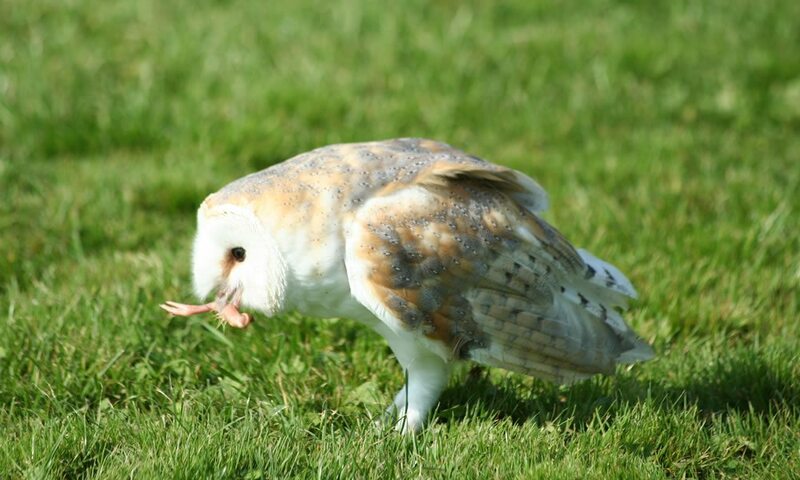 Due to their longevity, we do not acquire new birds very often and all owls will fly to both Richard and John. Mainly small mammals, but other small creatures are also captured including rats, small birds and even very young rabbits. North and south of the equator. Within Western Europe it’s most northerly locality being Britain. Do I have Any Predators? A lack of suitable nesting sites and the decline of hay meadows.